Planning a Disney World vacation can be overwhelming, but your first and possibly most important decision is where to stay. 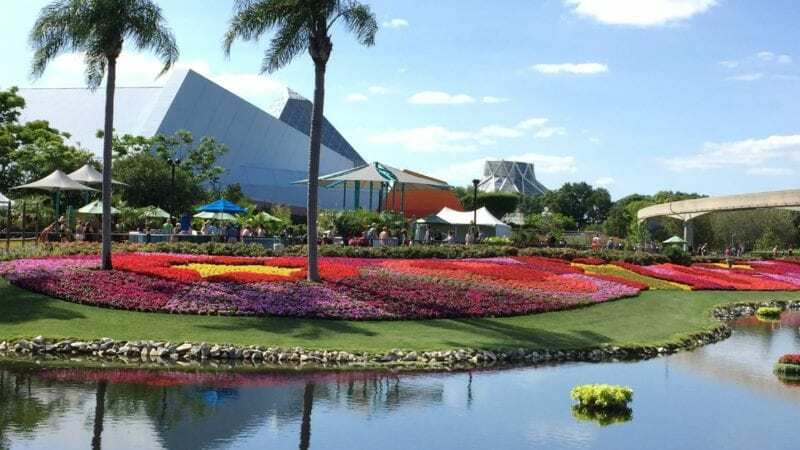 Here are some things to consider when making that choice, some of which may surprise you about staying on-property at Walt Disney World Resort (like saving money!) Also key planning tips and advice to help make your trip even more magical. It’s honestly the number one recommendation I give to families visiting Disney World. And I feel particularly strongly about it if this will be your first pixie-dusted visit to the House of Mouse. Here are all the magical reasons to stay on-property at Walt Disney World Resort. The beauty of the expansive Disney World property is that there are more than 25 Disney World Resort hotel locations. This gives you three basic categories (with corresponding price ranges and amenities) to choose from: Value, Moderate, or Deluxe. Budget conscious travelers can stay at a Value Resort, where my kids are always thrilled with the larger-than-life Disney theming. The rooms are small and basic, but the resort buzzes with the excitement of happy families, and are a lot of fun. Moderate Resorts offer an intermediate price range, with some additional comforts such as a coffee maker in your room, having a hot tub on site, and a table service restaurant at your resort. If budget allows, the Deluxe Resorts are the top of the line. At these gorgeous properties you’ll find four star touches and exquisite themes to suit just about any taste. So how does it save you money? Disney frequently runs Special Offers, which often mean discounts on vacation packages (ie cheaper park tickets), or even free dining. Forgo the car rental. 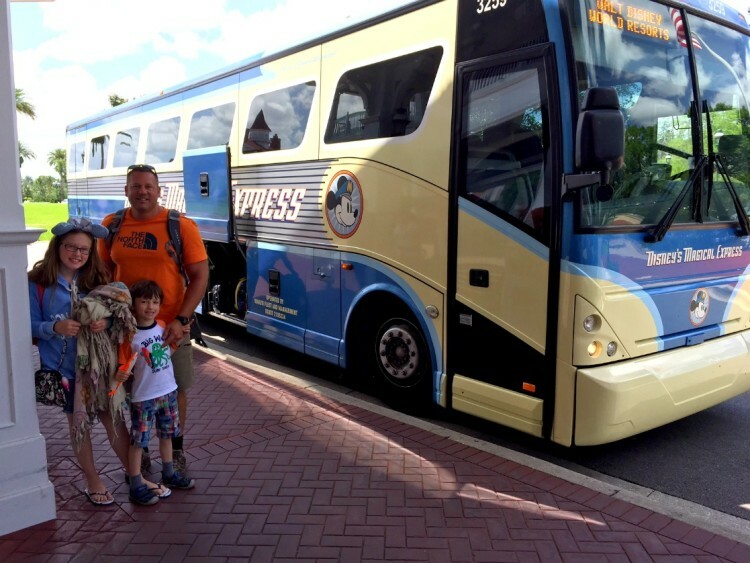 If you fly into Orlando International Airport, you can skip the rental car and use the Disney Magical Express to get you and your luggage to your Disney World Resort, stress free. No Parking Fees. Definitely crunch the numbers on this one, if you plan to stay off site. The current parking fee at a Disney World Park is $20.00 per day. Or FREE… if you are staying at a Disney World Resort. If you’ve done even minimal research, you’ve heard about Extra Magic Hours. Every day Disney picks one (sometimes two) of their four Parks and either opens it earlier, or keeps it open later at night. Only Disney World Resort guests are allowed Park and attraction access during those times. My West-coast family is too jet lagged to ever take advantage of the early morning Extra Magic Hours. But for those who can swing it, this is an exciting opportunity to enjoy some extra time in the Parks with lower crowds. TMOM Tip: If you don’t plan to utilize the Extra Magic Hours at the designated park of the day, choose a different park. Extra Magic Hours can mean extra big crowds in the designated park. It’s awfully exciting to get to customize a personal Magic Band for your Disney World vacation! 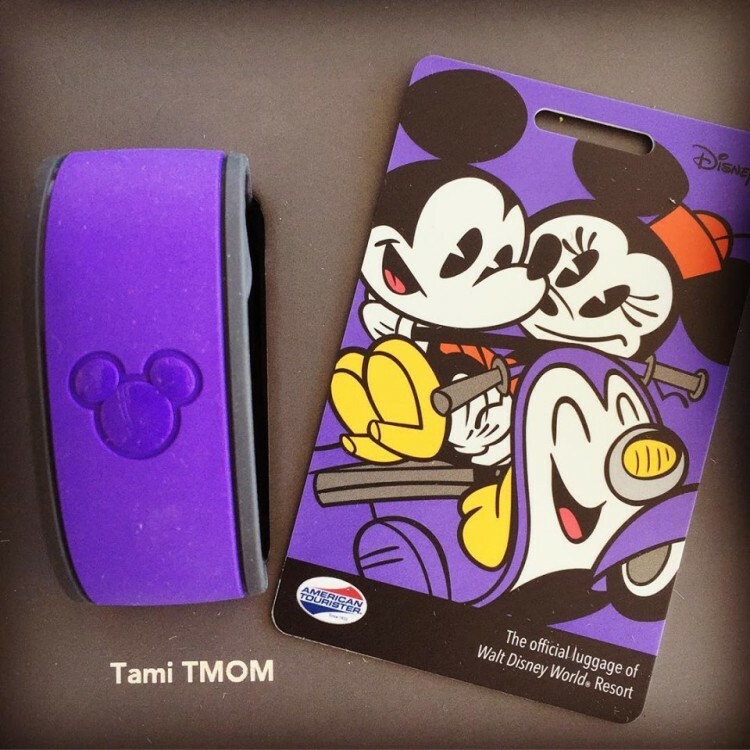 While Magic Bands are available for purchase by off site guests, staying at a Disney World Resort entitles each member of your party to one free personalized Magic Band, in your choice of 7 colors: Gray, Red, Orange, Yellow, Blue, Green, or Purple. You can craft your selection on the My Disney Experience website, and they will be mailed to you approximately two weeks prior to your check-in date. With the purchase of a Disney World vacation package (room + park tickets) you’ll also get a cute, coordinating Disney luggage tag. The concept of having everything you need for the day in one Magic Band is an incredibly fun and convenient vacation experience. We don’t even carry our wallets at Disney World. As a Disney Resort guest, your Magic Band handles all of this for you. And they’re waterproof to boot, so feel free to wear them to the pool, waterpark, or on water rides. Wake up a winner, indeed! There are two camps among Disney Fans: Pro Disney Dining Plan, and Against Disney Dining Plan. Deliberations abound on whether it’s a smart choice, or not. Does it save you money? No, not really. Does my family love it, and use it on most trips? Yes. We enjoy being able to pre-pay for our food along with our Disney Vacation Package. We are suckers for the colorful refillable mugs that come along with the Disney Dining Plan, which we use throughout our vacation and bring home as souvenirs. During our trip we don’t fret, or even notice, inflated meal and snack prices (which is typical of any amusement park). You may want to investigate further to decide if it’s right for your family. At any rate, being a Disney World Resort guest allows you the opportunity to purchase the Dining Plan. Off site guests cannot do so. Gone are the days of spontaneous Disney World vacations. 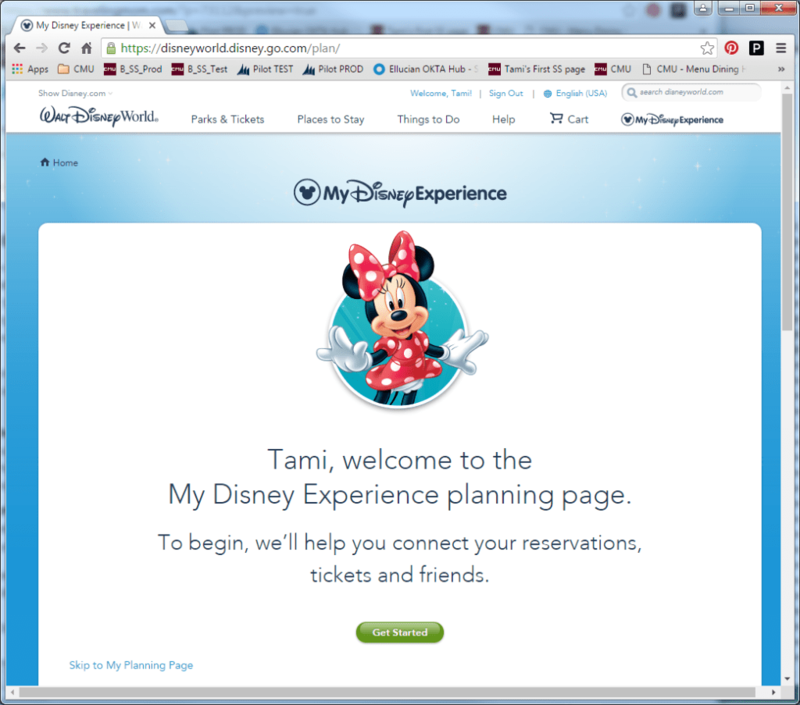 But the good news is, My Disney Experience (MDE) is a fantastic, easy-to-use tool that keeps all of your plans together in one handy spot. Simply login to the website or mobile app to see your resort reservation details (if a Disney resort), any dining reservations you have, and FastPass+ reservations. It’s all laid out in a graphic, whimsical itinerary. ADRs – Advance Dining Reservations. Critical for eating at most Table Service (wait staff serving you) restaurant. For those with the Disney Dining Plan, you’ll want an ADR for each day. For those without the Dining Plan, but who have children who like characters… I strongly recommend at least one ADR for a Character Dining experience. FP+ – FastPass+. This is your chance to ride a ride, or experience an attraction, and skip the line! TravelingMom has tips on using FastPass+, but the short version is: You get to pick three per day. And you’ll want to do this as far in advance as possible. What do these critical reservations have to do with staying on-property at Disney World? This: You get first dibs. And that makes a huge difference. Staying at a Disney Resort: You can make your FastPass+ reservations 60 days in advance. Staying at a non-Disney Resort: You make your FastPass+ reservations 30 days in advance. For ADRs, Disney World Resort guests also have a slight edge, which may make the difference in being able to secure a reservation at the most popular restaurants (Be Our Guest and Cinderella’s Royal Table top that list). Everyone can reserve 180 days in advance. But Disney World Resort guests can reserve 180 days in advance of their first day of arrival and make up to 10 additional days of ADRs that same day (for dates which haven’t opened to the non-Disney Resort public yet). NOT having to negotiate traffic, NOT searching for directions, and NOT looking for a parking space can be a very relaxing and welcome addition to your family vacation. Let Disney do the driving for you! The moment we arrive at MCO, we head to the free Mickey’s Magical Express bus to take us to our Disney Resort… which my daughter and I consider the best part of our trip. Even on our recent visit when the “add some ocean to your Disney Trip” portion came first, we returned our rental car to the Orlando airport afterwards so we could ride the Magical Express bus. It celebrates the very beginning of your visit to Mickey Mouse, and sets the tone for all the excitement in store. Allowing the Magical Express service to deliver your bags directly to your Disney World Resort can really lighten your load, and allow you to start your vacation the minute you arrive. I recommend taking at least one carry-on with any essentials – medications, a few toiletries, change of clothes, and swimming suits if your kids are like mine, and beg to hit the pool ASAP. 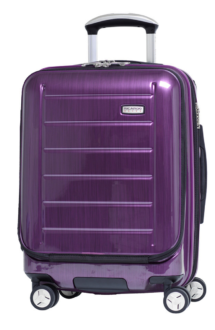 I’ve been won over by the durability of hardcase carry-ons, and gliding ease of spinner wheels. Combining a little work with your play, and traveling with a laptop? The deluxe Roxbury EZ Access Mobile Office carry-on by Ricardo Beverly Hills may be a great choice for you. It has an extra front zipper compartment that contains a nicely protected padded electronics sleeve, plus a built-in pocket organizer that can also store your travel docs. With the zipper expansion for added capacity, you should be able to fit your “First Day of Disney World Play” essentials for a family of four in the Roxbury. In addition to saving money on a rental car, we find using Disney World Transportation to be a big perk of our Disney World vacations. 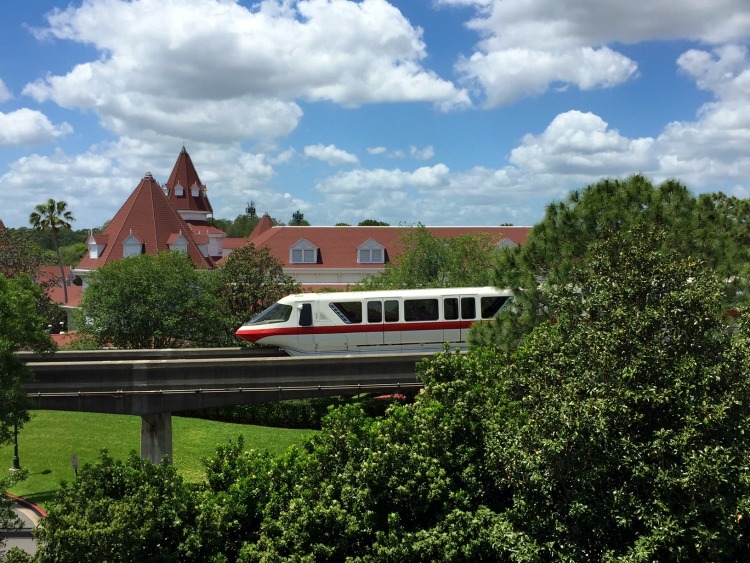 You can chart your course to anywhere you need to go on the Disney resort property via bus, monorail, or ferry boat. There’s nothing like surrounding yourself in the pixie-dusted atmosphere of Disney throughout your Disney World vacation. Cast Members are notorious for their welcoming, cheery disposition and great customer service. Seeing hidden Mickeys throughout the resort gives me a happy glow inside, and are cheery reminder of where I’m at. 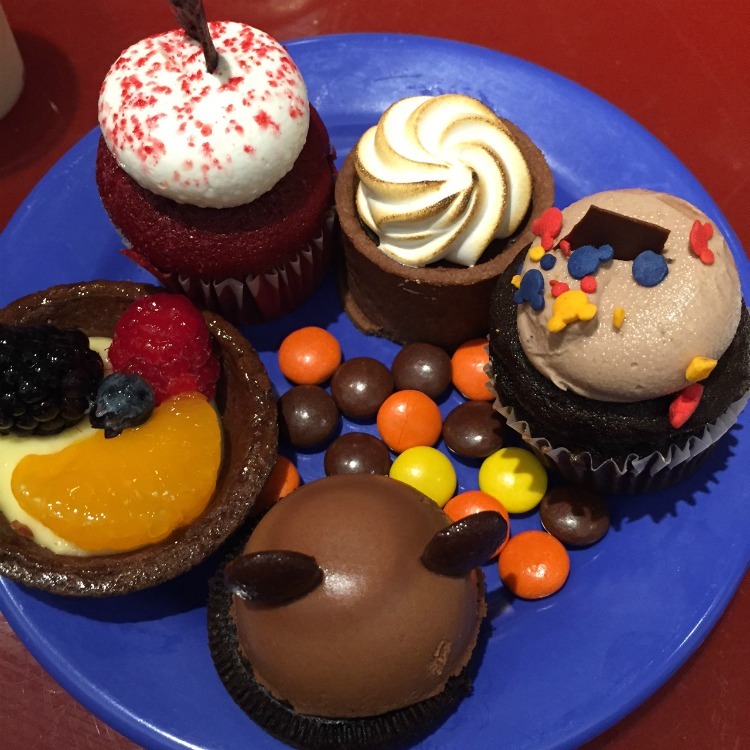 Having the full immersive Disney experience will be the gray-stuff-on-your-cupcake (be sure to “Try the Gray Stuff… it’s delicious!” at Be Our Guest). 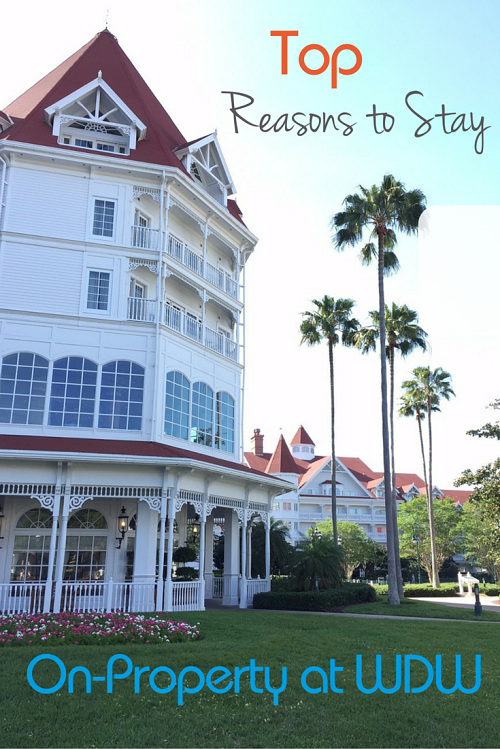 In addition to the reasons mentioned here, staying on-property at a Disney World Resort and not leaving the magic behind when you leave the Park for the day is priceless. 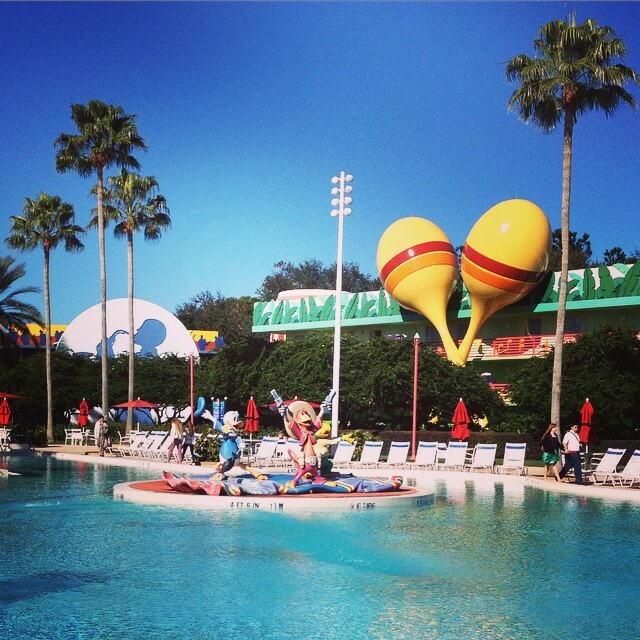 Feel free to Ask a TravelingMom if you need any recommendations on which Disney resort is right for your family. We’ve been there…. and love it! 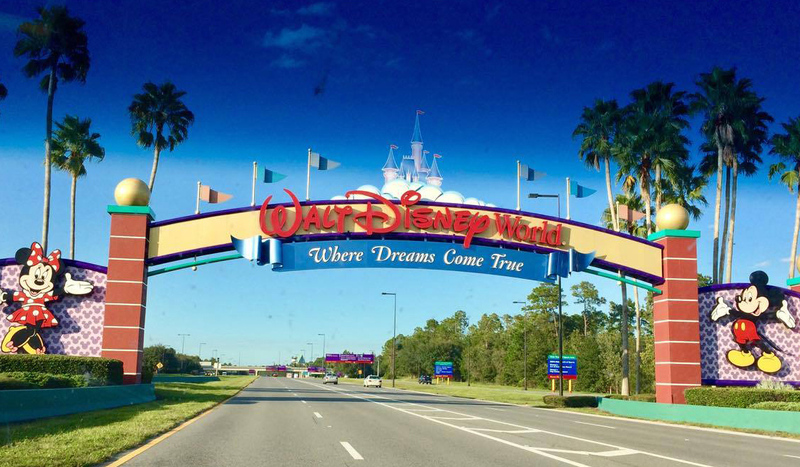 Headed to Disney World? 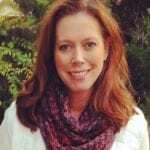 Traveling Mom recommends Undercover Tourist for discounted Disney tickets. Thank you for immense detail. “Gone are the days of spontaneous WDW visits…” No need to wallow in nostalgia, is there? Your tips will help.